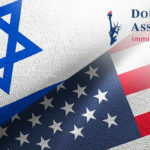 Washington, D.C. – March 22, 2019: Israel will join the growing number of nations whose citizens may receive the E-2 Treaty Investor visa, according to the Israel America Chamber of Commerce. 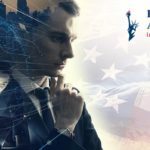 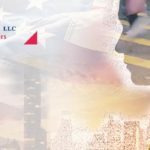 This visa designation, expected to come into force in May 2019, allows a passport holder of the listed nation to travel and work in the U.S., provided that they make a substantial investment into a U.S. enterprise and plan to direct and develop the enterprise. 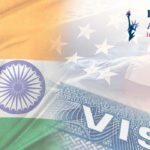 Although the E-2 treaty itself does not grant permanent residency, it is compatible with immigrant eligibility programs, including the EB-5 Alien Entrepreneur green card program. 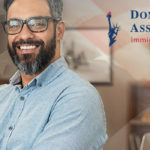 The E-2 can also be renewed without limitation, and allows the investor’s spouse to apply for work authorization, as well as allowing the investor’s children to attend education institutions in the U.S.